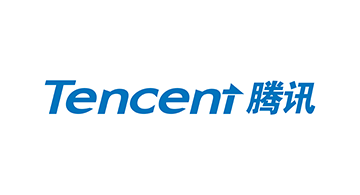 Founded in November, 1998, Tencent is a leading provider of Internet value added services in China. Since its establishment, Tencent has maintained steady growth under its user-oriented operating strategies. On June 16, 2004, Tencent Holdings Limited (SEHK 700) went public on the main board of the Hong Kong Stock Exchange. WeChat is a lifestyle changing social media platform with 963 million monthly active user base and global audience.